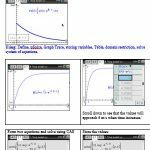 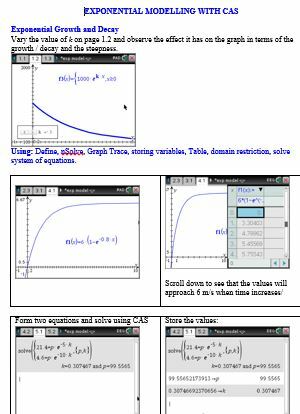 A complete set of lessons including power points, activities, calculator hints to teach distribution of sample proportions, confidence intervals, margin of error, CLT, using normal approximation for large samples. 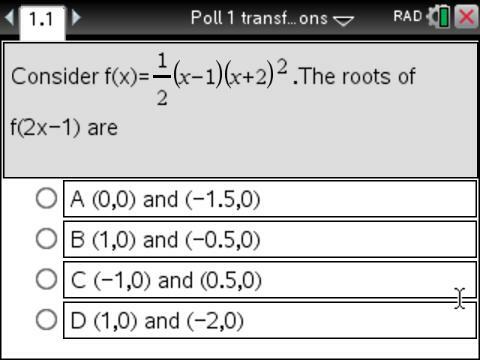 Quiz included. 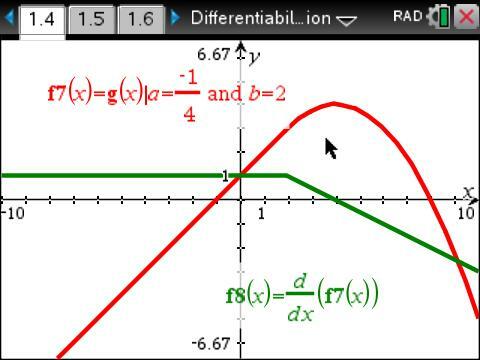 Objective: Given a piecewise function, make the function continuous at the boundary between the two branches. 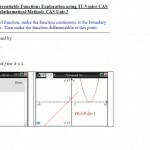 Then make the function differentiable at this point. 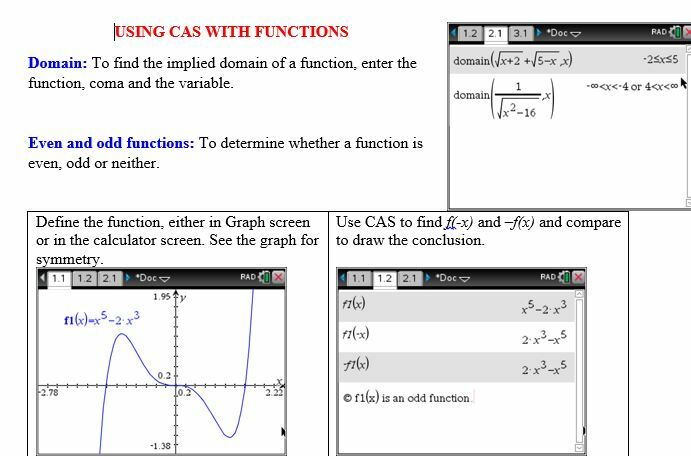 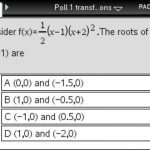 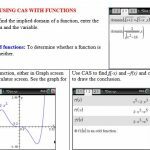 TI Nspire CAS Navigator poll on functions transformations. 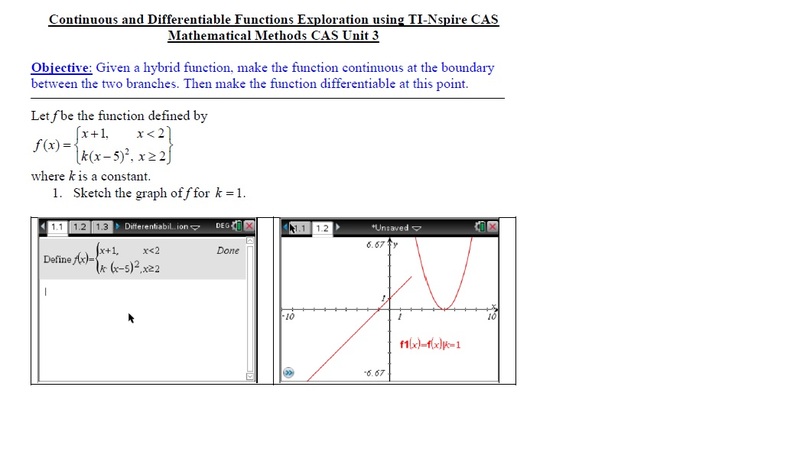 Continuity and differentiability exploration. 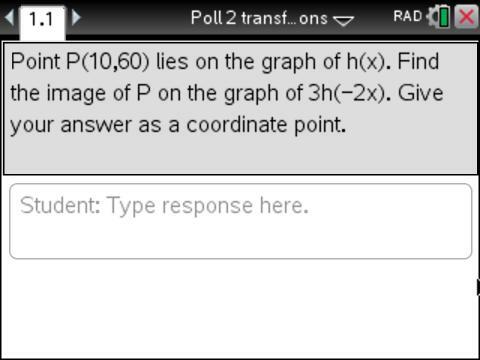 Teacher handout. 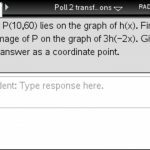 Email us for solutions and marking scheme.